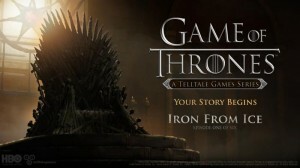 Leading and award-winning developer and publisher of digital entertainment Telltale Games and HBO Global Licensing today announced the release of ‘Iron From Ice,’ the first of six episodes of Game of Thrones: A Telltale Games Series. 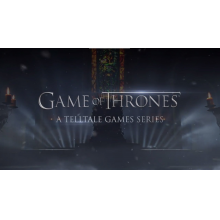 The season premiere episode is available today on PC and Mac from the Telltale Online Store, Steam, and other digital distribution services, and on the PlayStation Network for PlayStation 4. The episode will be available on Wednesday, December 3rd on the Xbox Games Store for Xbox One and Xbox 360 video game and entertainment system from Microsoft, as well as the PlayStation Network for PlayStation 4 in European territories. The series will also be coming to compatible iOS devices via the App Store on Thursday, December 4th and to Android-based devices later this month. The premiere will also be coming to PlayStation Network for PlayStation 3 in North America (SCEA) and European territories (SCEE) on December 9th. Some cast members of the television series will reprise their roles in the game. While players will control five members of House Forrester in their story, the series will have them interacting with fan favorite characters throughout the season, including Tyrion Lannister performed by Peter Dinklage, Cersei Lannister performed by Lena Headey, Margaery Tyrell performed by Natalie Dormer, and Ramsay Snow performed by Iwan Rheon. Additional cast members will appear in later episodes. The game will be played from five different points of view. Each is either a direct Forrester family member, or a person in service to the House. Scattered across Westeros and Essos, each will play their part in seeking to save House Forrester from destruction. Playing as five characters not only reflects the epic scope of Game of Thrones, but is also something that the player needs to be mindful of. The actions of one character can ripple out to affect the rest of House Forrester. Multiply the actions of one character by five, and you’re truly playing the Game of Thrones… where you win, or you die. ‘Iron from Ice’ is available now for the PlayStation 4 and PC. It will release tomorrow, Wednesday, December 3rd for Xbox One and Xbox 360 owners and December 9th for PlayStation 3 owners as well as European fans. 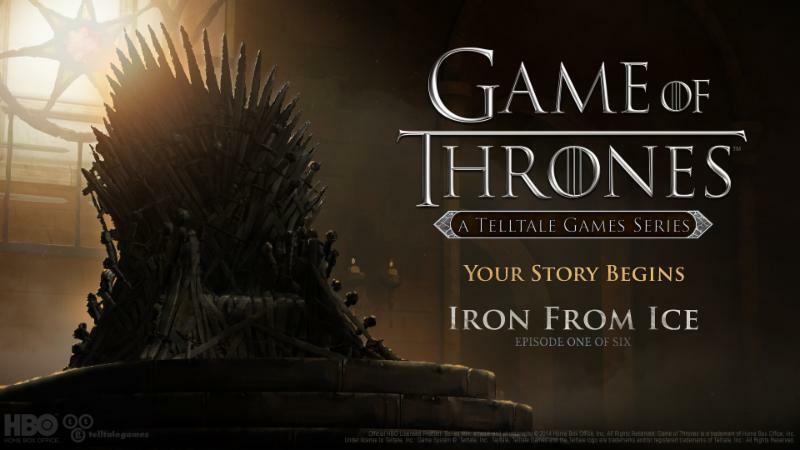 Game of Thrones: A Telltale Games Series – Episode 1: ‘Iron from Ice’ is rated ‘M’ (Mature) for Intense Violence, Blood and Gore, and Strong Language by the ESRB. Future content in the series is yet to be rated by the ESRB. For more information on Game of Thrones, HBO Global Licensing, and all of their titles, visit HBO’s website, Facebook, store.hbo.com and twitter.